Helpful tip, as always, but we should just have the indicator on the screen. Really, for crying out loud. i just dont get it. too many clicks to find out if your headphone is connected or not. Very disappointing. What about being able to see if a BT device is connected. The screen icon used to show that as well as BT being “on” For some accessories that are harder to connect, having that indicator was helpful. 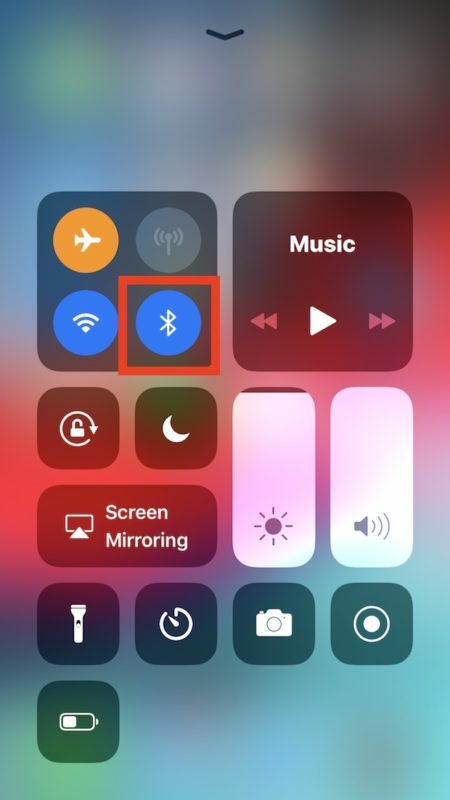 But if Bluetooth headphones are connected to the iPad or iPhone they will show a little headphone icon in the status bar, but not a Bluetooth icon…..
Now there is no Bluetooth icon at all in the status bar, no matter what is or is not connected. Not sure the point of removing something that is a helpful indicator of whether or not a component is connected to a device or not. But then again I don’t understand the point of removing helpful things like headphone ports and Magsafe either…. Wish they could have the alarm on feature restored to the main screen. Why do they make the “upgrade” worse? iPhone and iPad 9.7 inch. 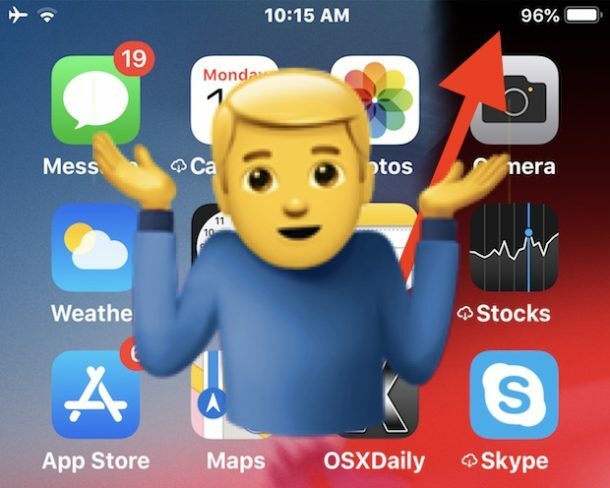 And this is one of the reasons I have not upgraded to iOS 12 and would likely leave Apple sometime soon. Had enough of nonsense like this. Why cant we long press the icons in action center to go to the settings from there?! 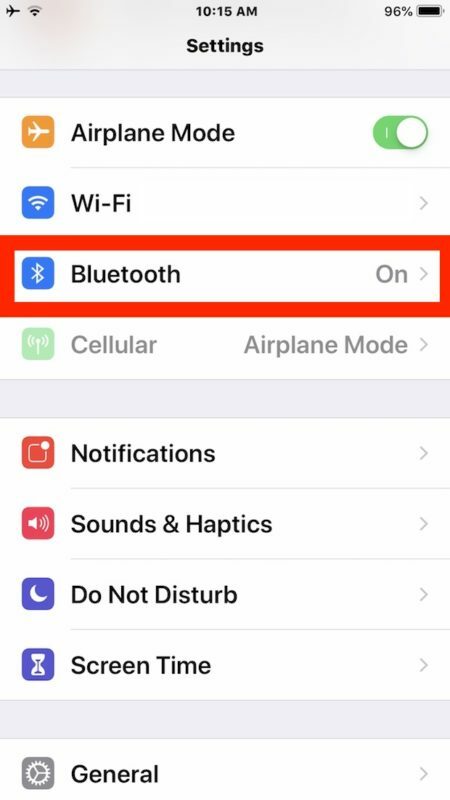 I always have to go into settings and reconnect my bluetooth headphones. Its annoying after a while. Wow, I didn’t even notice it was no longer there! I’m really a fan of keeping things simple. For me, if I turn it on and it works 99% of the time, then an on/off indicator would just be extraneous information. BTW, it’s a cellphone screen, not an instrument panel. If something stops working, then “pop the hood”.